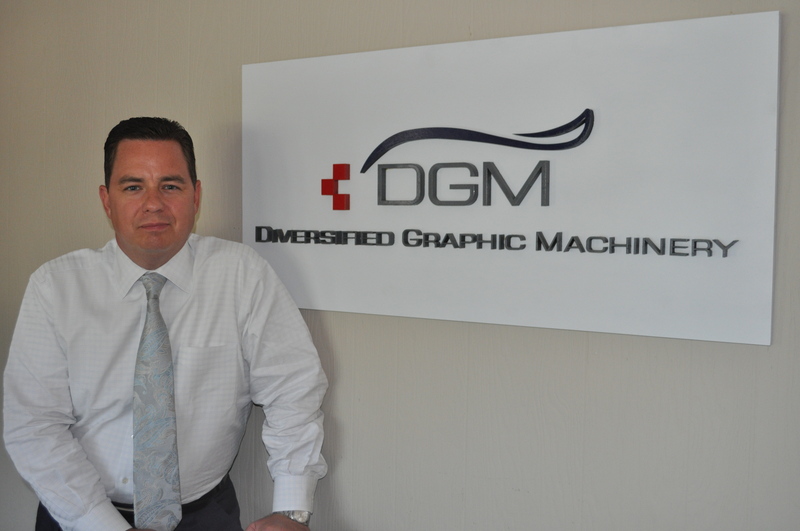 On behalf of all of us at Diversified Graphic Machinery, we would like to wish you and your family’s a Safe and Enjoyable Summer Season. Where has the time gone this year? It’s hard to believe it’s already Summer. They say when your busy that times fly’s, well that’s an understatement. There is that moment in time when your invention becomes innovation and it changes an industry…….Our New Foildex® FOILSAVER® Plus Technology brings Cold Foil Printing to the next level. Our Engineering Team in both the USA and Italy worked very hard over the past year to complete the development of the New Foildex® FOILSAVER® Plus Technology. Our Foildex® Technology continues to set the standard for companies that want to utilize cold foil efficiently by indexing it. Our Foildex® Technology can be installed and upgraded to most Printing Presses such as Heidelberg, KBA, Komori, manroland and Mitsubishi. We are proud to once again make our Foildex® FOILSAVER® Plus Technology the benchmark and standard for cold foil printing. Foildex® Technology offers what other companies make excuses for and call Extraordinary! We are committed to continual investing the resources required and to advance the technology for both Hot Foil and Cold Foil Printing to the next level. Of course this does not happen by chance, developing this technology you need to share our passion and have the resources to make it happen. We are proud to once again make our Foildex® FOILSAVER® Plus Technology the benchmark and standard for cold foil printing. Foildex® Technology offers what other companies make excuses for and call Extraordinary! My goal since starting the company in 2000 has remained constant and consistent……to bring our clients the most innovative, cost effective machinery solutions to the market backed by a Company that is willing and capable to stand behind it. I welcome the opportunity to discuss with you how some of these innovative Print Finishing Solutions can add value to your next printing project. Diversified Graphic Machinery, Established 2000. Buying machinery is only as good as the company that stands behind it.